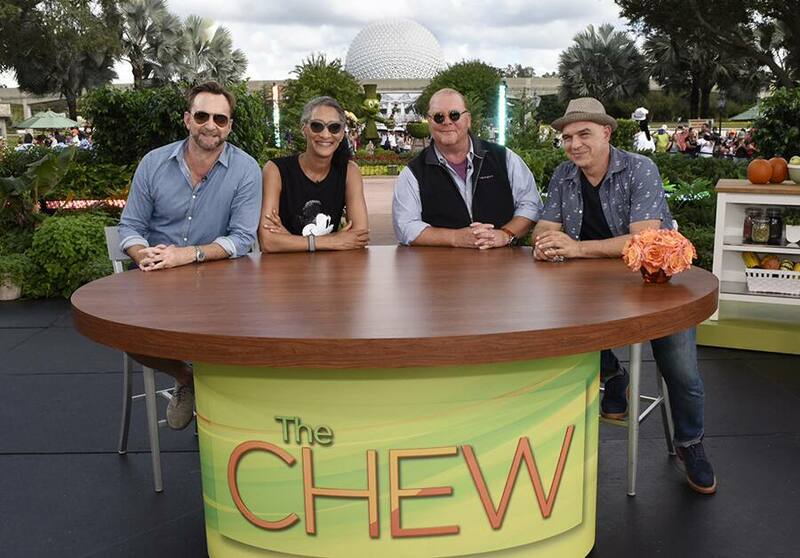 This week, you were able to watch ABC’s “The Chew” produced during the Epcot International Food & Wine Festival. We shared photos from tapings of the show, as the cast celebrated 20 delicious years of the festival with a live audience, against the backdrop of Spaceship Earth, and just steps away from the two festival marketplaces inspired by the “party in the kitchen”. 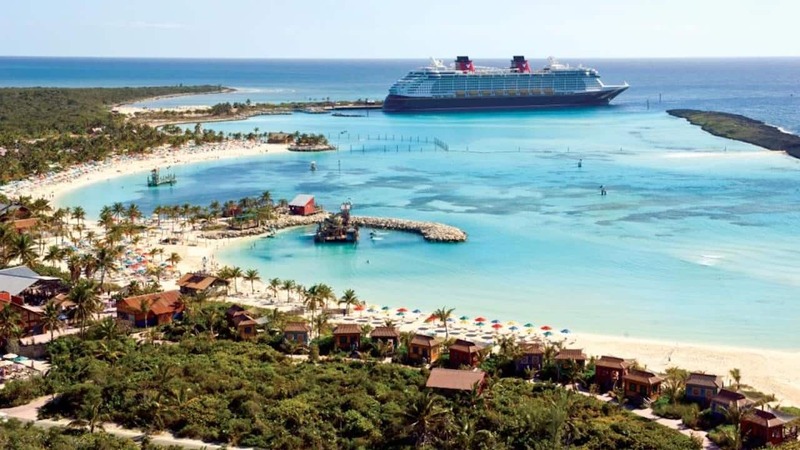 In addition to enjoying festival dishes and whipping up some of their own creations, the four hosts shared their unforgettable moments across Walt Disney World Resort including a special performance of Disney’s “Festival Of The Lion King,” to visiting Disney Springs, to racking up high scores on Toy Story Mania (Clinton Kelly is the champ), to screaming on the Twilight Zone Tower of Terror. Did you catch the shows this week? What was your favorite part?